Check out our other projects in production here. A documentary about the impact of the mining boom in British Columbia. An exploration of two rivers and the people and communities who live, work and harvest the salmon from the rivers. Filming begins in late January. Check back for updates. Years ago, Ellen Frankenstein created a series of black and white documentary images in Nicaragua. Now she wants to return and see if she can find people in the photographs. True stories. Live. Each even has a particular theme, and storytellers perform without the help of notes or a script. 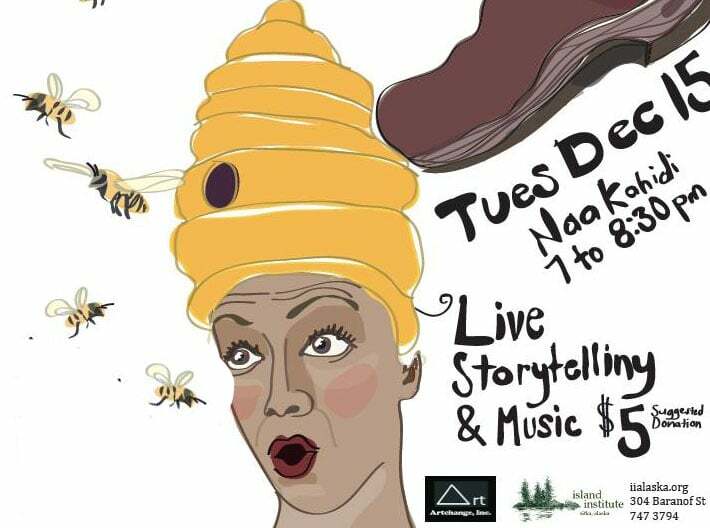 We co-hosted a live storytelling event called "Kicking the Beehive: Stories of Stirring up Trouble and Bursting Bubbles" with the Island’s Institute in December. More events to come in 2016! Plus we will post some of the audio.